The annual North Waltham Primary Schools Wimbledon event was held this year at Totally Tennis’ centre in the War Memorial Park. There were two competitions, one for the younger year 3 and 4 pupils and a separate event for the older children in year 5 and 6. Forty-five players entered the year 3 and 4 event with the players split into nine boxes of five players. It was a round robin format where players would play a match tie break to 10 points with the top sixteen players from the boxes progressing through into the knockout stages. The final four contested the semi-final matches; Stanley versus Ben and Kirsten against Hector, Stanley and Kirsten progressing to the final which Stanley then won 10-6 to be crowned the champion. In the year 5&6 competition there were few players with only thirty-five entires with the players split into six boxes of five competitors. The top eight players then progressed through to the quarterfinals. In the semi-finals Faith beat Finn 10-6 and Soloman beat Harry 10-7. The final was a close affair with Faith just edging the win over Harry 11-9 to become the upper school winner. Totally Tennis held it’s World’s Biggest Coffee morning event in support of Macmillan Cancer Support alongside the clubs’ regular Ladies Morning session last Friday. The ladies enjoyed the drills and matchplay session followed by coffee and a choice of delicious cakes at the indoor centre. 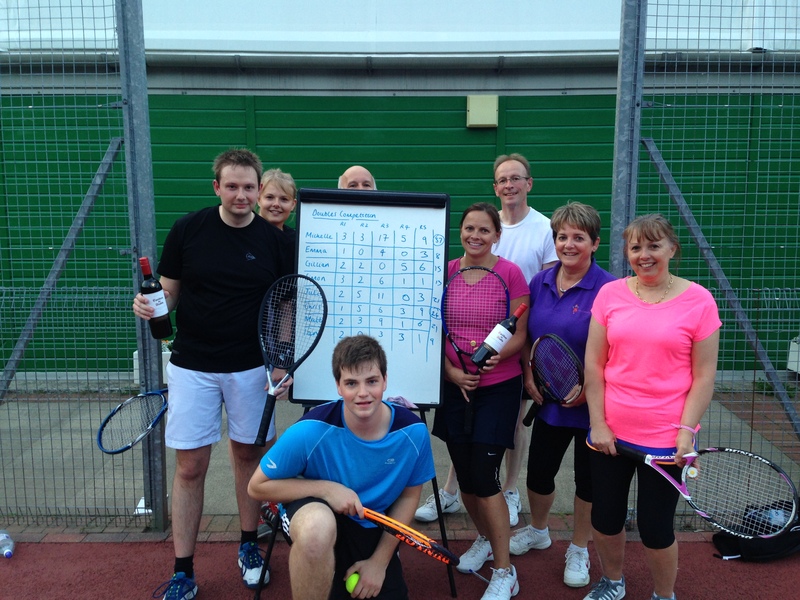 The event raised just over £60 which Totally Tennis matched so overall the club contributed £120 to the charity’s goal to meet its target for this year. The club has been a regular supporter of the annual coffee morning event for many years, raising money to donate to the charity which improves the lives of people and their families affected by cancer. Last year the nationwide coffee morning events raised £25 million and the charity aims to raise even more this year. The World’s Biggest Coffee Morning is Macmillan Cancer Support’s biggest charity fundraising event raising money to enable the charity to provide practical, medical and financial support and push for better cancer care in this country. 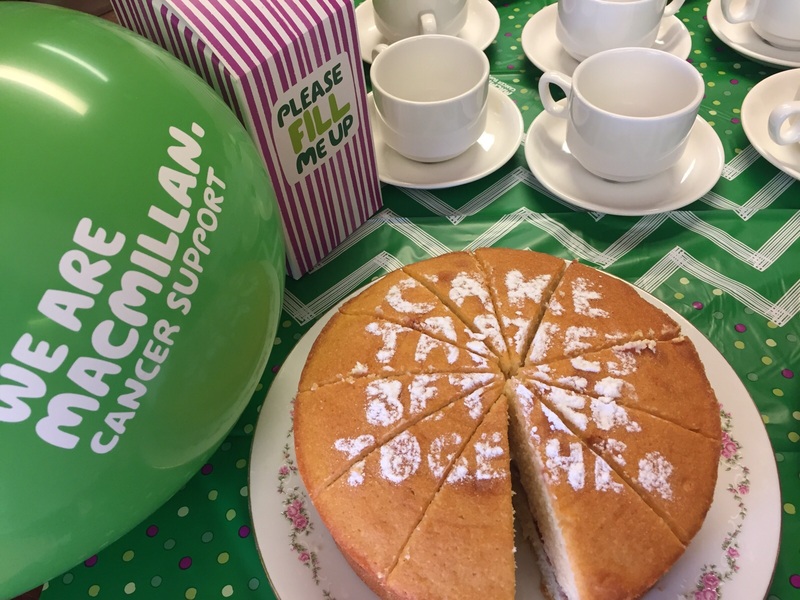 The money raised at events like the coffee morning funds vital services and enables the charity to work alongside people affected by cancer and improve cancer care, making a real difference in people’s lives. One in three of us will get cancer. Two million of us are living with it. If you are affected by cancer, Macmillan can help. Still here when others have retired! 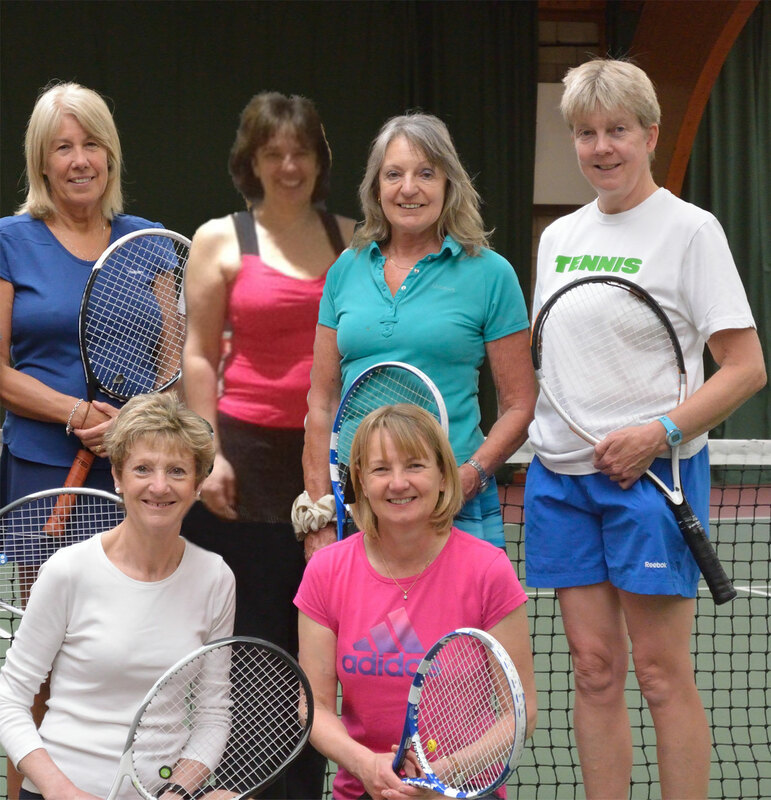 The Hampshire Court Ladies Vets team have had a couple of defeats in their latest matches in the Hampshire and Isle of Wight Babolat Veterans 40+ Summer League after a previous run of good results. At the Virgin Active, Hants Club in Southampton the ladies played on the indoor carpet surface losing 4-0 (49-24) overall to the team that were Divison One winners last season. 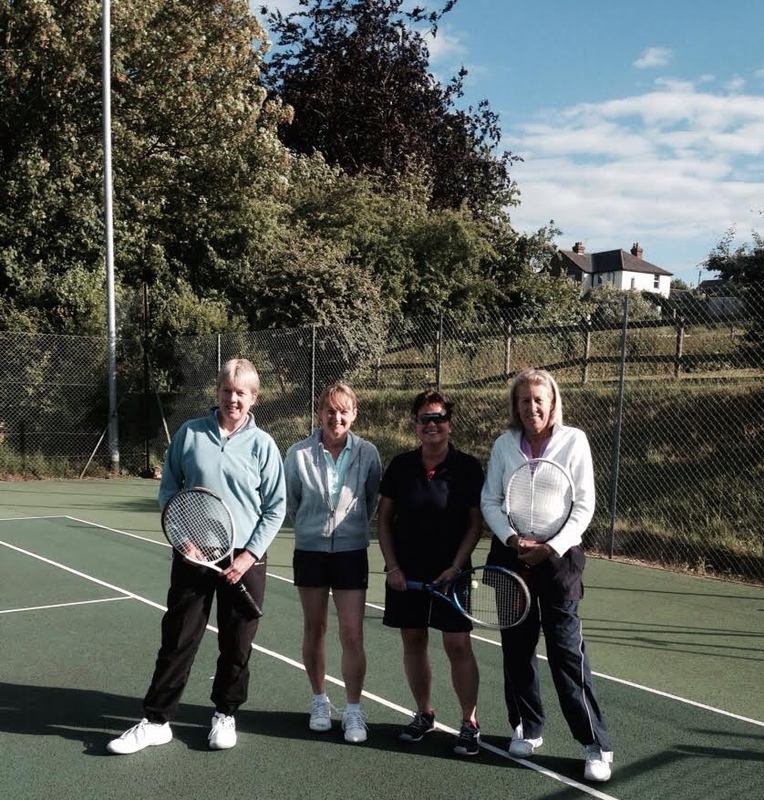 Bev Cleaver and Sandie Benham were defeated 6-3. 7-5 and then 6-3, 6-4. Miotto and Wood also lost 6-4, 6-1 and 6-2, 6-0. 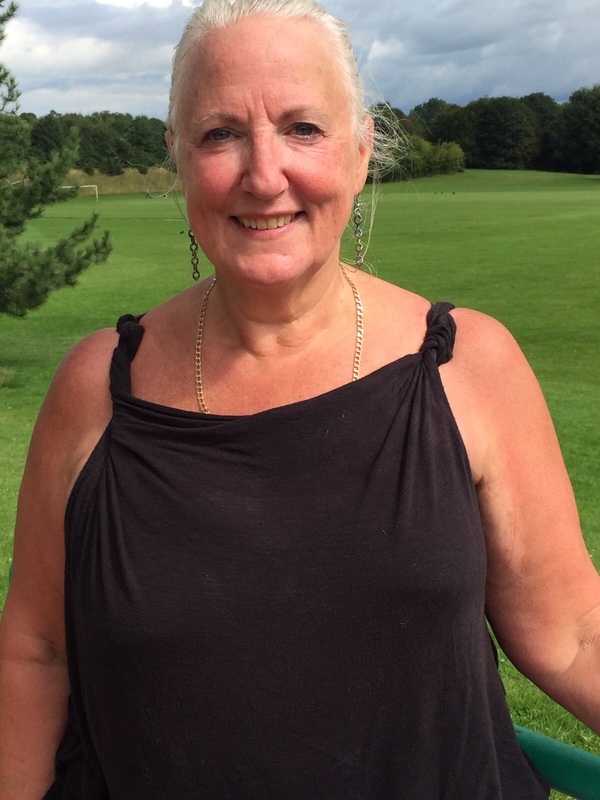 They then lost at Riverside 4-0 (48 – 25 games) with Frankland and Elaine Whitham losing three sets and winning one 2-6,1-6; 6-7, 6-3, (7-10) and Benham and Cleaver recording a similar result 1-6, 1-6: 1-6, 7-6, (6-10). They then faced Winchester again away in their latest fixture in Winchester, losing against an on form opposition. Good luck ladies for your last fixtures of the season against Milford and West Hants. 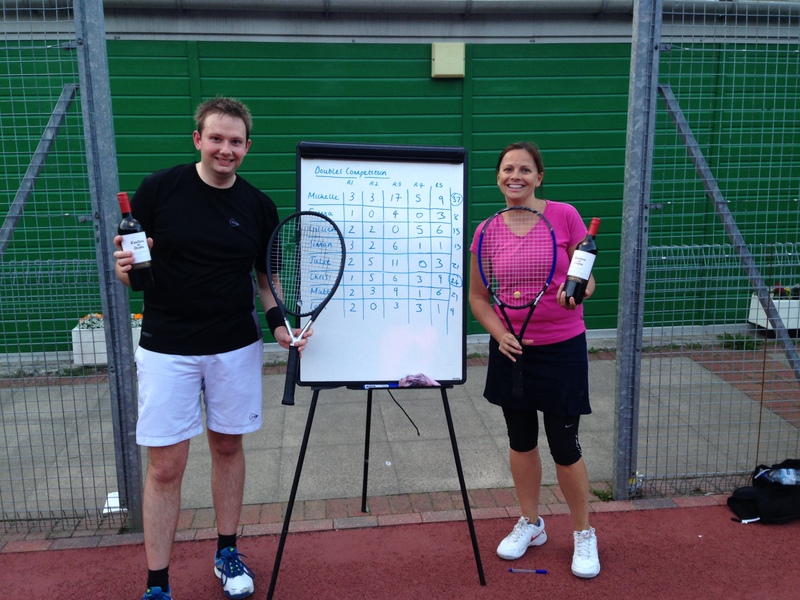 Chris Farrar and Michelle Goulding were declared the respective male and female winners of the competition to mark the end of the latest Adult Intermediate course taught by Head Coach James McIntosh and Simon James. Farrar and Goulding won themselves a bottle of win each for their efforts. The Adult Intermediate course is a twelve-week course designed for the more experienced player to further improve their game working on the different strokes, techniques and tactics as well as matchplay to put it all into practice.